More than a decade ago marketing has found a new platform to expand the business: social media networks. Site emarketer.com reports that 65.8% of US companies with 100+ employees use Twitter for marketing. But why is it so popular with marketing experts? Ambassador website claims that 71% of consumers who have had a good social media service experience with a brand are likely to recommend it to others. Easiness, accessibility, convenience and visibility have made social media networks the selling leaders. 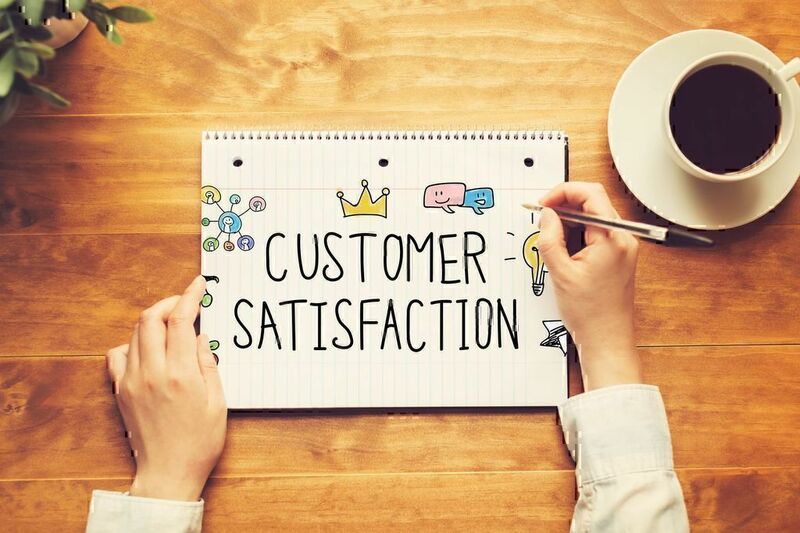 But sometimes they help not only to sell but also to solve the customer complaints connected with services and products. But is it so important for the business to invest into proper social media customer service? 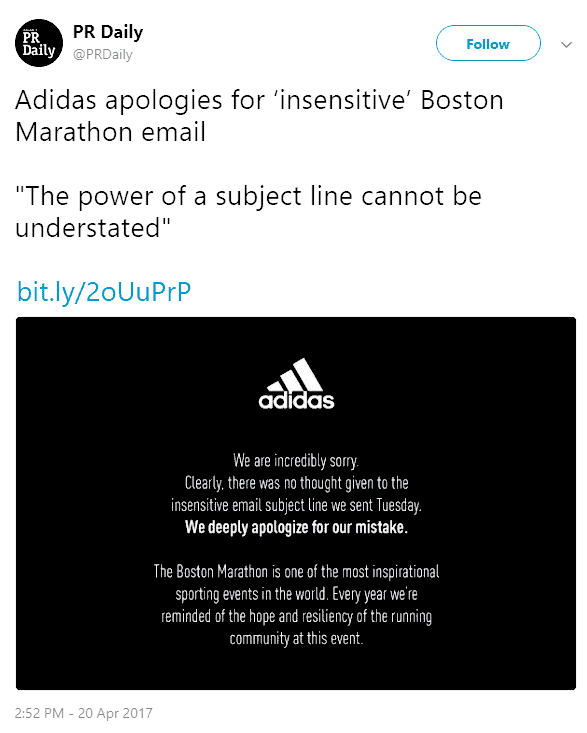 What benefits can a company have from responding to negative comments and posts? Just look at the reasons provided below. Positive brand image is a main goal for any business. Companies invest millions into hard advertising and marketing services and forget that the customer care is not less important. The main reason why social media marketing and customer support are an essential part of the business is that it helps to increase brand loyalty according to Convince & Convert. Social media networks make your business more accessible because it’s much easier for the customers to enquire or to express their concerns. Also, due to social media interaction you can get an unbiased look at your products or services and get consumers’ insight on their pros and cons. Direct addressing customers’ complaints via social media helps to create a dialogue and to solve an issue on spot. Such swiftness is extremely beneficial because due to it you may create a lasting and memorable impression of a committed service. And the main aim of a memorable service is not only to satisfy a customer but also to retain and to make him/her come back again and again. Moreover, such a loyal consumer can play the role of a brand advocate when there is an issue with another client. Seems to be quite persuading to reconsider the budgets that are invested into new customers attraction and into keeping old ones. Poor, unfriendly or uninterested customer service. Respond Quickly. It is what your dissatisfied customers expect from you first of all. Especially, if they’ve spend lots of the time on the phone while trying to reach out the representative. 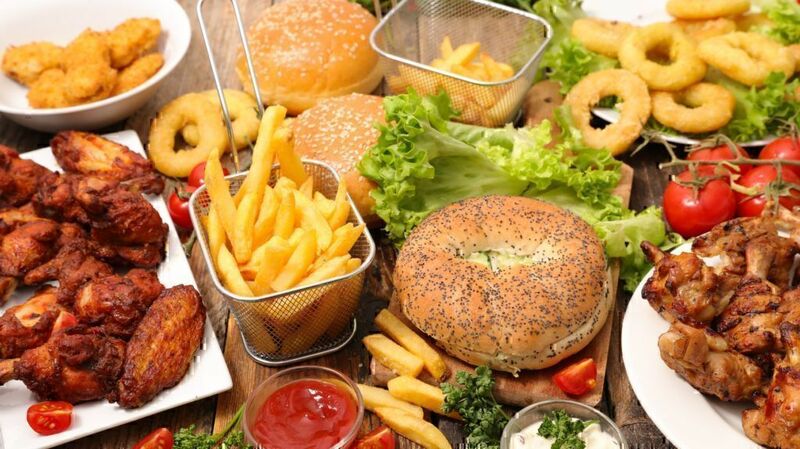 Wayne Huang, Twitter Research Manager claims that: "a customer is more willing to recommend the business, and willing to pay more money for that business’s products in the future - especially if the consumer received a response quickly." According to his researches, pizza delivery brands can increase up to 20% in revenue potential per transaction, telecommunication companies - up to 10%. Social media customer service has become an effective tool due to its swiftness and 24/7 availability. But your impulsiveness shouldn’t influence the quality. Double check everything you write to the customers publicly. Your typos and style can be the reason of funny brand trending on social media. 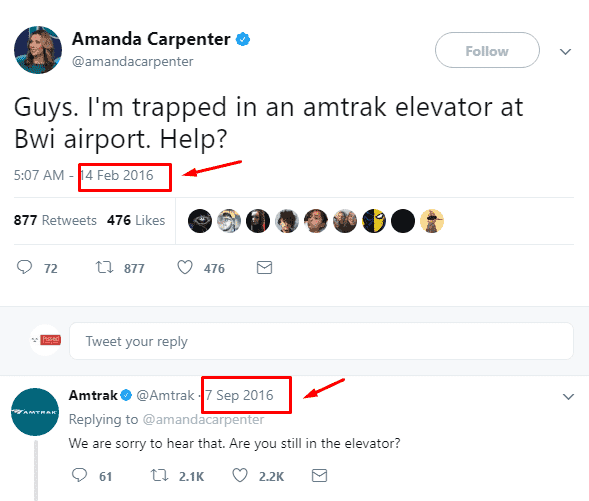 There is an example of Amtrak’s customer service and the importance of proofreading of everything you post. Company’s social media customer service replied once again to a post after 8 months. Be polite and sympathetic. Customers can be unhappy with your products or services and might express their opinion via social media. So, be ready for this dealing with this sort of complaints. Remember that you’re the one who can end up the conflict. Everything that you need when you handle negative comments on social media is to be calm, helpful and take responsibility for the mistake. At first, it will soothe the person and make him/her open for the interaction. In case you want both to attract more attention to your brand and to solve minor issues, you can try one more strategy. Respond in an amusing way. Humor is a great way to put people at ease and to find a common ground. 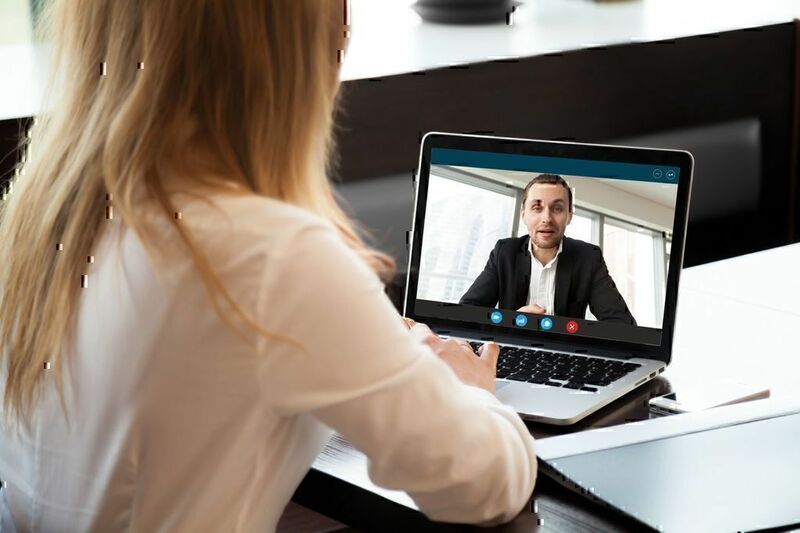 You can find more examples of social media do's and don'ts in our article "FTC Endorsement Guidelines: Social Media Dos and Don’ts"
Take the dispute offline. When you reply to the social media complaints try to use simple rules: use conversational tone; refer to the customer using his/her name. Make your replies more personal, because generic, “robotic” responses put the customers off at once. Guarantee that you will fix the issues. Try to say the exact time when the customer can expect the problem to be resolved. But if something people ask about is against your policy, do not give in easily. There is no point in corporate policy if you violate it upon every request but try to figure out a solution that both you and your customer will agree upon. Be diplomatic, but stand your ground. Try to get as many details as possible. Even if the consumer hasn’t provided you with them. First, it will help you to get rid of flaws in certain areas of your business. Second, gained data are necessary for making the right unbiased and sensible decision. Third, your customer will feel that his/her experience is really valuable. In case the person hasn’t left any additional information, try to search the web. Probably, the customer expressed himself or herself somewhere else and shared the details there. 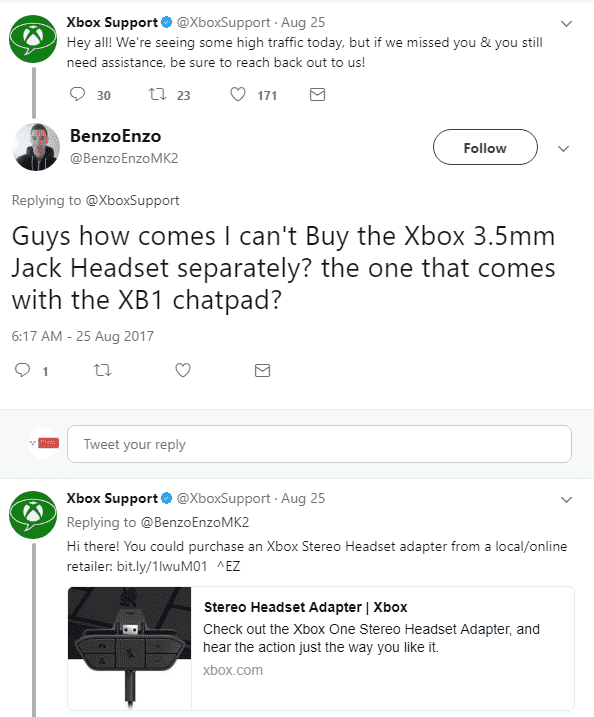 There is an example of Xbox ort’gerness to get more information to solve the issue. Know your customer’s background. Do not fall for the first minor social media complaint addressed to you. Search the web and find out more about the customer. Is his dissatisfaction really legitimate? Or is person’s lifestyle connected with bits of trolling here and there? Act extraordinary. 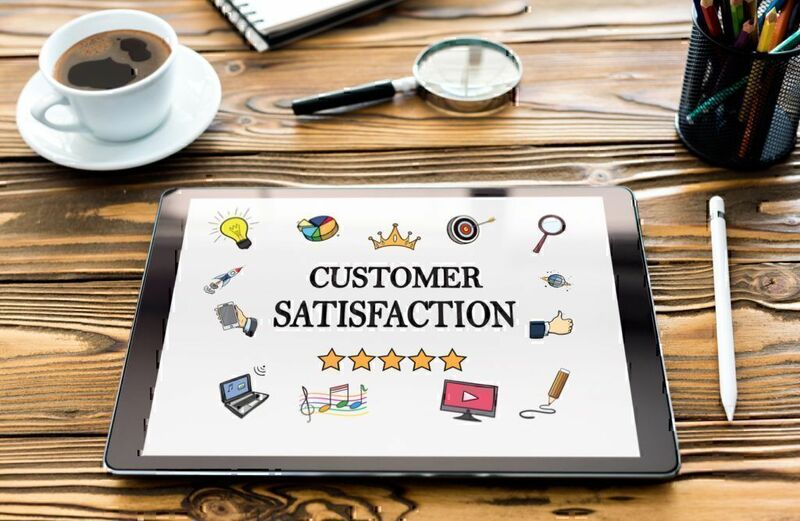 If you want not only to resolve a customer complain and to demonstrate enthusiasm but also to achieve a positive brand trending, use a benchmarking strategy. Especially it is suitable for the initial response to the complaint or the customer follow-up after a sale. Your clients will definitely appreciate such a distinctive feature of your customer support. 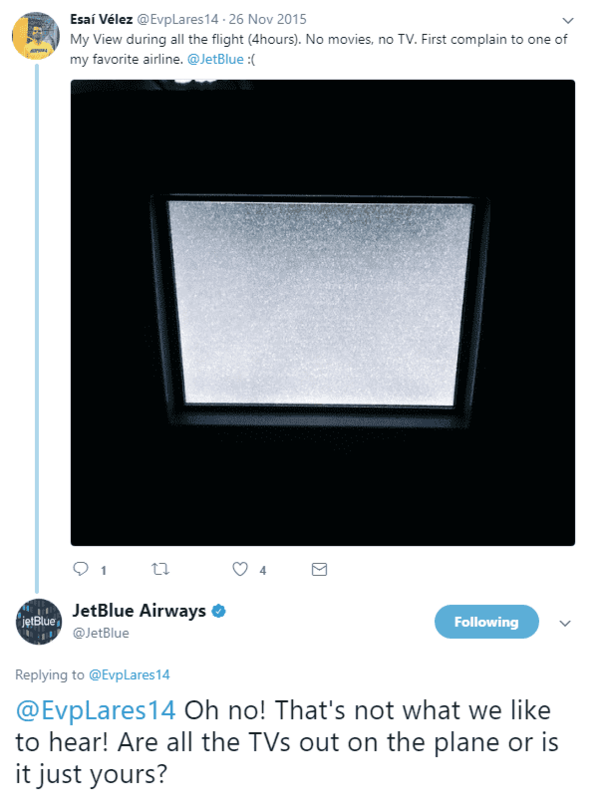 Here is the example of Delta Hotels social media customer support. 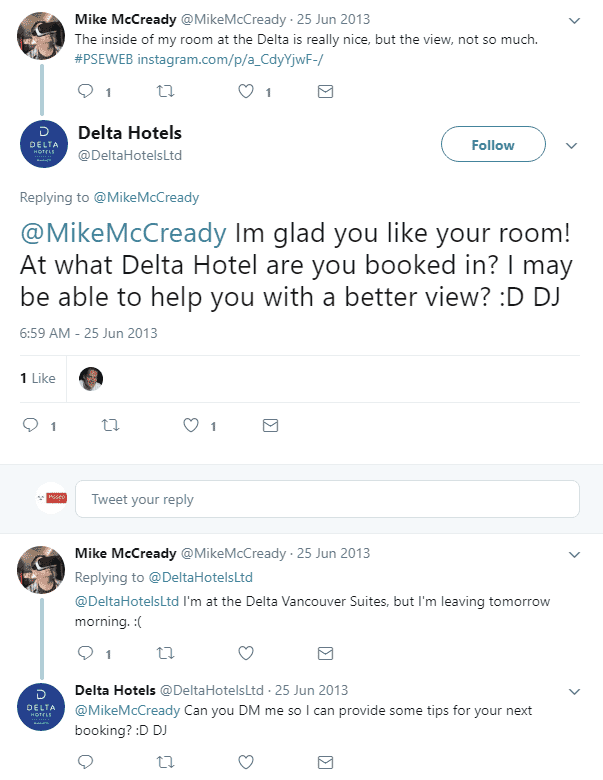 Mike McCready was staying at Delta Vancouver Suites. He posted on Twitter his concern about the view out of the room. Delta Hotel replied instantly and did everything to make his stay better. Since switching the rooms couldn’t help because Mike was leaving the next morning, they asked him to give suggestions about his next booking. Moreover, hotel’s staff left a card with sweets on Mike McCready’s desk and apologized for inconvenience. The customer was so amazed that he even wrote a blog post about company’s customer support. Follow up. Contact the person in a couple of days and check if the customer complaint has been resolved. Remember, that you should always provide the best customer service. Customers’ feedbacks make you sure that you’ve fully met their needs. For example, Twitter’s tool for business called “Customer Feedback Cards” helps you to measure the effect that experience had on the customer. You can ask survey questions right after a Direct Message conversation. In such way you will see whether you improved your relationships with a customer or lost him/her forever. Monitor your customer’s opinion. Use social media listening software and applications. They are created to trace the mentions of your company that were indirect. The joint research that was carried out by Conversocial and New York University showed that over 37% of all tweets were customer service related but less than 3% used the @ symbol. It explains the necessity of the system that can catch customers’ complaints and comments. For example, such a tool like Twitter Firefox, helps to deliver all tweets that match your criteria. Social media is an amazing tool to meet both company’s and customers’ satisfaction. But right responding to negative comments on social media is still a key for a long-lasting and fruitful interaction. The power of social media networks is quite immeasurable and it can be used both ways: negative or positive. Just remember, that Jeff Bezos once said: "If you make customers unhappy in the physical world, they might each tell 6 friends. If you make customers unhappy on the Internet, they can each tell 6,000 friends. "